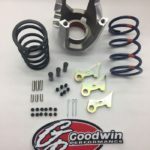 Ski-Doo HPV Roller Helix | Goodwin Performance, Inc. – Snowmobiles, Snowcross, High Performance Clutches, Suspension, Service, and More! SKU: SH101. Categories: Helixes, Ski-Doo. 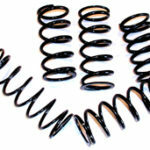 RER Roller helixes for your X Package Ski-Doo. 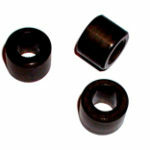 Made from billet aluminum with a hard anodized finish for super strength and wear. 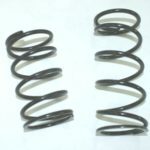 These helixes fit Ski-Doo models that have the 05-07 roller secondary clutch and electronic reverse like the Rev-”X” models and the 1000 cc twin cylinder models. 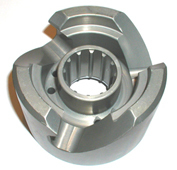 * These are for the roller clutch only.